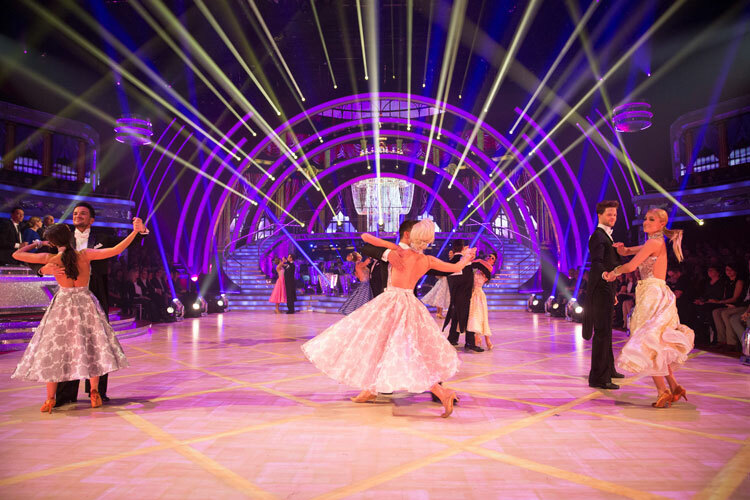 Ah, post-Blackpool Week – Strictly’s annual hangover show. Lower the lights, pass the Berocca, and for god’s sake don’t make too much noise. Not generally a vintage night, and so it proved, with several celebs stuck with styles that didn’t suit and the judges’ scoring closer to sober than usual – except for Bruno, who is a manic, MANIAC on the floor (with his 9). This entry was posted in Dance, Journalism, TV and tagged american smooth, ballroom, bbc, blog, bruno tonioli, craig revel-horwood, dance, dance off, dance today, dancing, darcey bussell, helen george, jamelia, judges, kellie bright, latin, len goodman, peter andre, quickstep, recap, review, salsa, scd, strictly, strictly come dancing, training, tv, viennese waltz. Bookmark the permalink.